Special focus is given to social and soft skills to facilitate their integration under the guidance of mentors and experts. 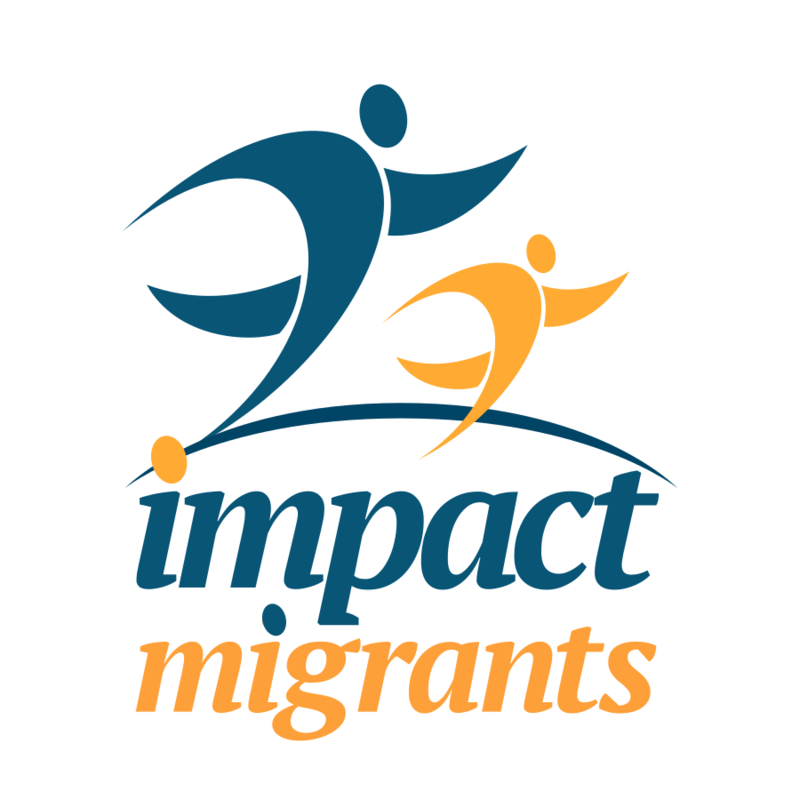 Through our programs and platforms, we eliminate the risk from hiring migrants for corporations by customizing their skillset to match the requirements of the position available and simplify their process of integration by following up on a weekly basis with their supervisors, colleagues and themselves. Instead of training migrants in the hope that they find a job, we find the jobs and then prepare migrants for them and make sure they excel at their positions both from a professional and social perspectives. Our unique combination of social programs, technology platforms and human intervention. Learn about our carefully constructed social impact model and financial impact.